I have said this many times before, but I am a huge fan of Chachi. Ever since I heard him long ago thanks to my buddy Nemms, he has only done nothing but get bigger and bigger. Although, he sticks to his roots of making mixes and remixes. 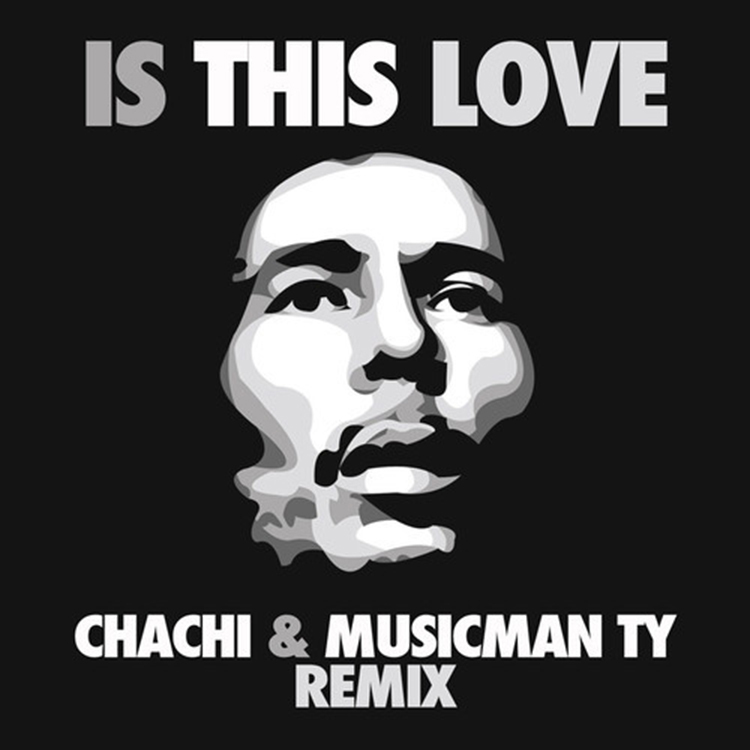 This remix with Musicman Ty is an amazing chill trap remix of Bob Marley’s “Is This Love.” I must say that this isn’t his usual remix, but I am loving the chill sounds. He definitely compliments Bob Marley’s original song and I can’t wait to hear more from Chachi! Check it out now and download it for free.